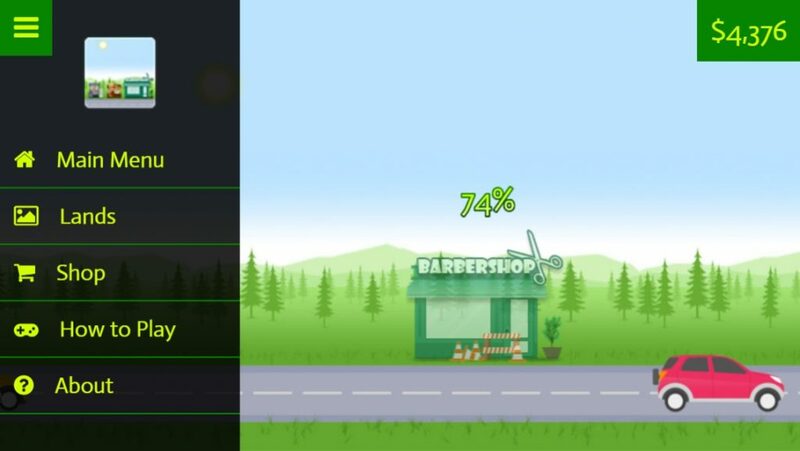 This game is about buying and selling assets such as a barber shop, a grocery store, or even a factory, and so on. By buying an asset in this game you will earn money after some given time. You can collect the money and if you have much more money you can buy another bigger assets to grow your investment. But remember, you must purchase more land to buy more assets.